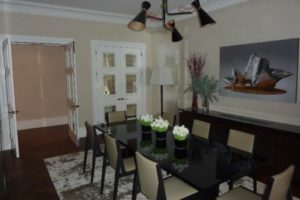 We received an instruction from our client to undertake a building survey of a period residential property in Belgravia, London, prior to them purchasing the building. 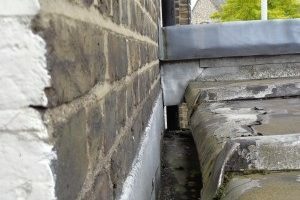 We undertook a building survey of the property assessing the condition of the external elements, from which a number of defects were identified. 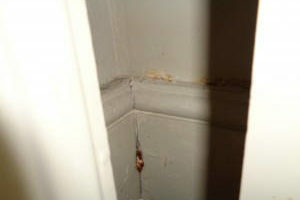 The inspection included a detailed study of the internal condition of the property which was also subject to a number of significant defects which highlighted to the client the potential liabilities he would be exposed to as the property owner. 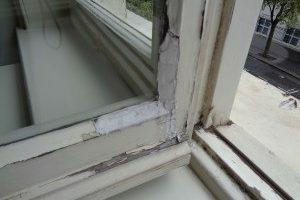 We prepared a detailed report setting out the findings of the inspection, identifying the defects and the potential effects of those issues and made recommendations for further specialist advice on some defects prior to purchase. For further information please contact Anna King (anna_king@tg-a.co.uk, tel: 01293 804672). Over the last 16 years Tim Greenwood has acted on behalf of a number of landlords or residential management companies, offering advice on a wide range of building surveying matters. A key role has been acting as landlord’s surveyor dealing with lessees’ applications for obtaining licences from their landlords prior to commencing alteration works. Tim’s experience has enabled him to guide landlords or management companies in developing strict protocols and has introduced clear and concise conditions tailored to each residential block. These conditions are prepared for the benefit of the management companies and lessees so works undertaken cause minimum disruption to the wider body of residents or the day-to-day operations of the blocks. The licence conditions are ultimately embodied in the final licence agreement the terms of which must be followed by the lessees’ consultants and contractors at every stage of their works. Tim works closely with the lessee’s appointed architects and contractors, as well as on-site staff. His role includes carrying our out regular inspections, reporting on structural works, alterations to mechanical and electrical services, sound-proofing and water-proofing details. When required, Tim has appointed a range of specialist consultants, including structural, mechanical, electrical and environmental engineers to assist in assessing and reporting upon the lessees’ proposals. The variety of licences governed and controlled by Tim range from small scale works of a few thousand pounds up to £6 million refurbishment projects. Should you require further information, then please do not hesitate to contact Tim Greenwood (timgreenwood@tg-a.co.uk, tel: 01293 804671).